MUP is a pioneer pharmaceutical corporate in mena region as it gained several patents in the area of pharmaceutical drug formulation for several products as NSAIs and vitamins. 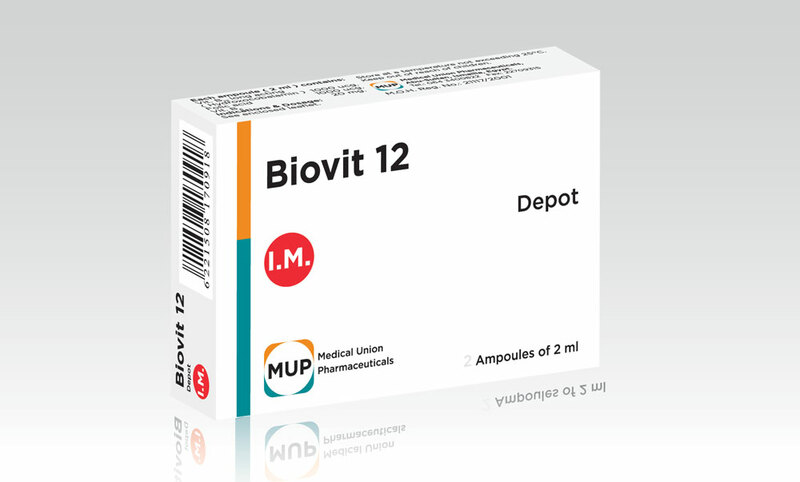 The invention is the production on a commercial scale of a stable pharmaceutical drug product for I.M injection, in which folic acid, vit B12 and vit B6 are combined in one ampoule (Biovit 12- Depot ampoule 2 ml). The previous art involves the production of two different types of ampoules, one contains folic acid, the other contains vit B12 and B6 and they are mixed together directly before injection. The previous art represents higher manufacturing cost, beside limited compliance for use. 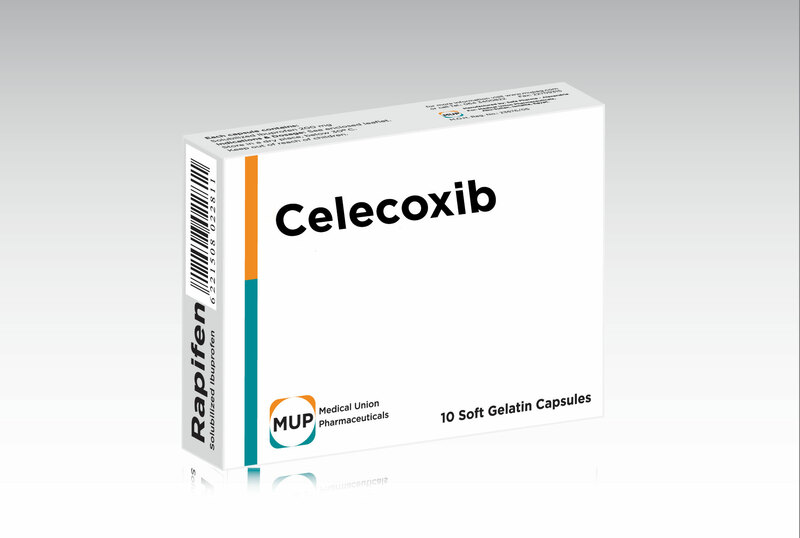 The invention describes novel compositions of celecoxib in the form of transparent liquid concentrates. The compositions hold the drug in solublized form on dilution with water or alternatively form a nano-suspension with a particle size much less than 200nm. this eliminates to a great extent the dissolution step which precedes the absorption step and which impedes drug absorption in the gastrointestinal tract, leading to enhanced absorption. The compositions also contain one or more absorption enhancers that are delivered easily with the drug to the absorption membrane, therapy enhancing the quantative aspects of absorption. This reflects itself beneficially as regards drug absorption and effect. The compositions can be encapsulated in hard or soft gelatin capsules. 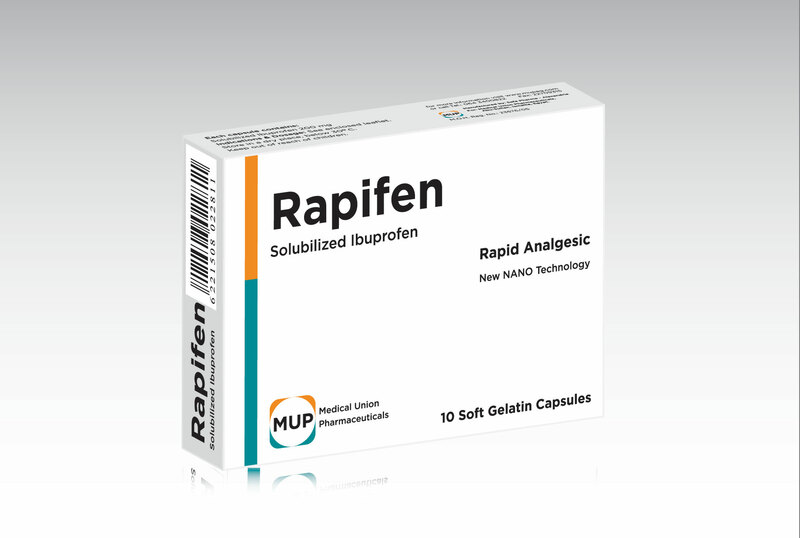 This innovation considers a pharmaceutical preparation in the form of transparent microemulsion pre-concentrate for Ibuprofen ready to be filled into soft gelatin capsule. These pre-concentrates contain medium-chain fatty acids triglycerides and non-ionic surfactants and/or mono- or di- or tri hydroxyl alcohols and water. They contain 15-30 % w/w ibuprofen and may include other drugs rather than Ibuprofen. These pre-concentrates are prepared by simple mixing method known in pharmaceutical industry and can be filled in gelatin capsules by known pharmaceutical industrial method for capsule filling.